Some say revenge is a dish best served COLD. Let's put that to the test. 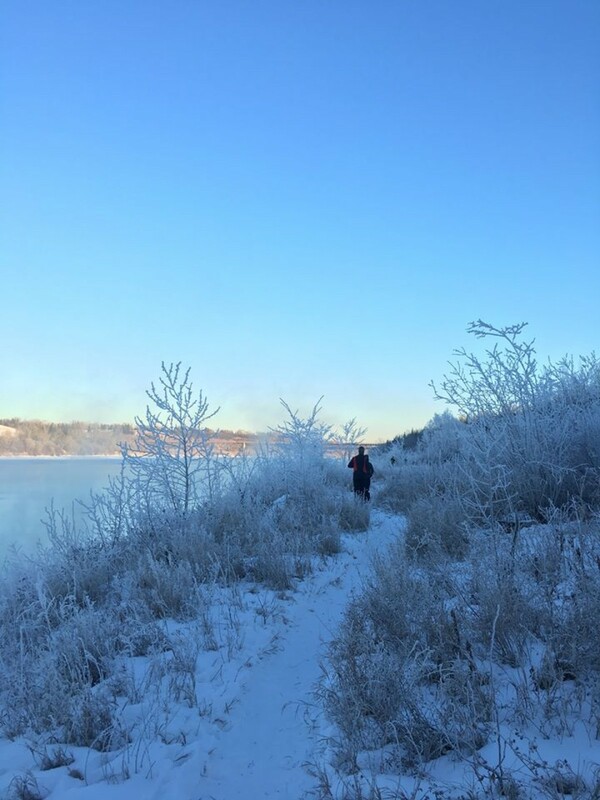 River Valley Revenge is back with its first ever winter race through the beautiful Edmonton river valley, made even more so by snow covered trails and frost tipped woodland.